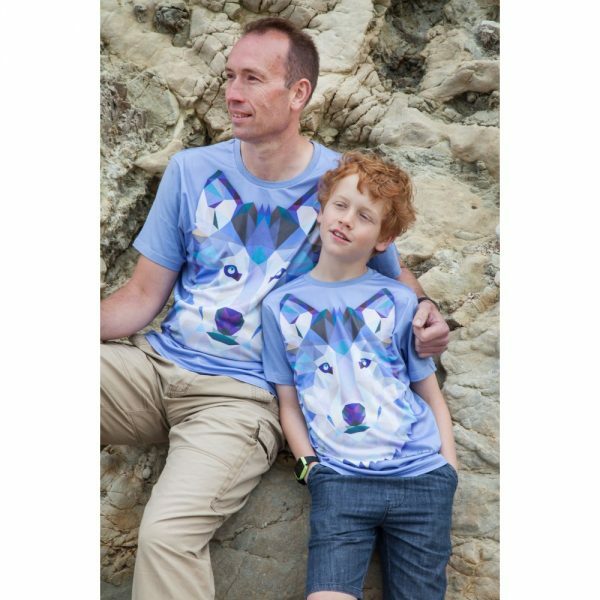 A cool wolf is fascinating and has long been popular with children and grown ups across the world.A picture tells a thousand stories. 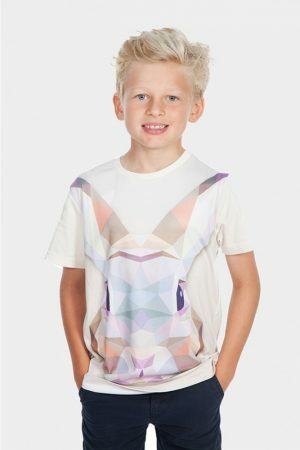 This fascinating print has no words printed on it. 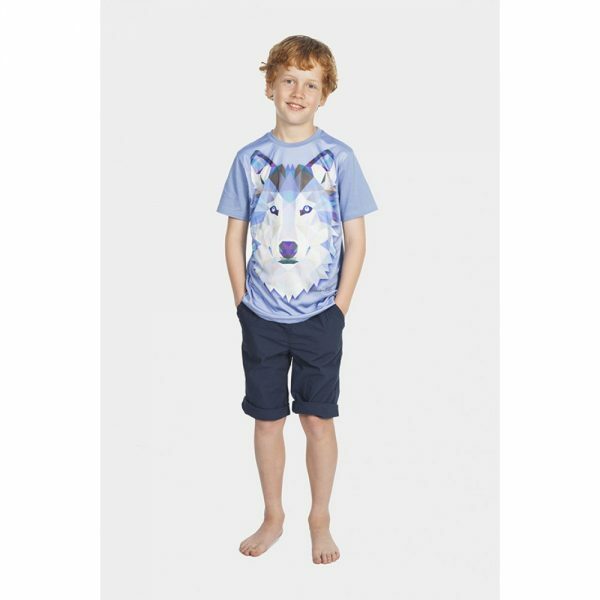 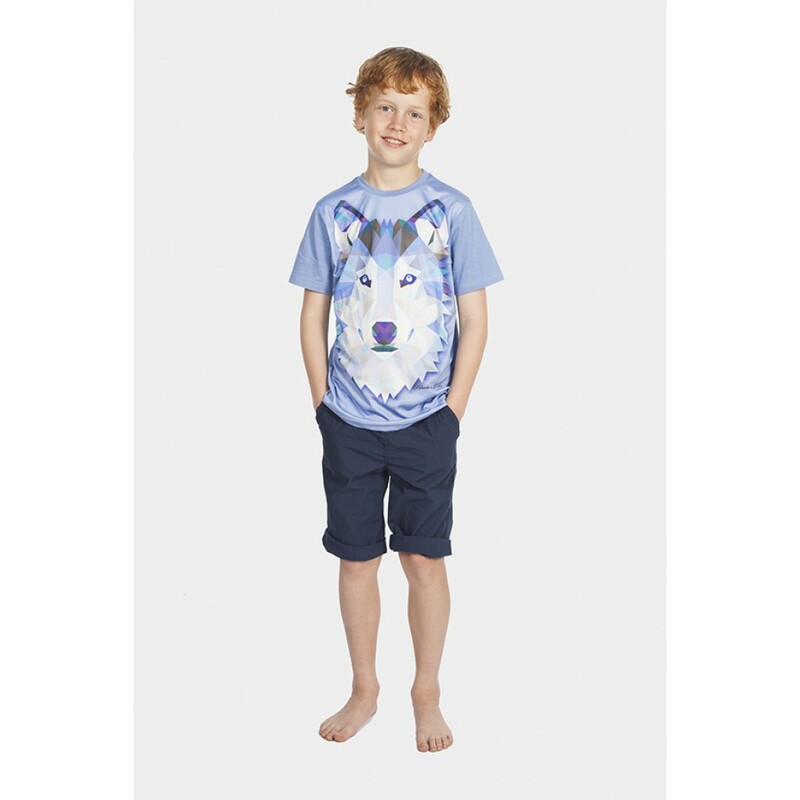 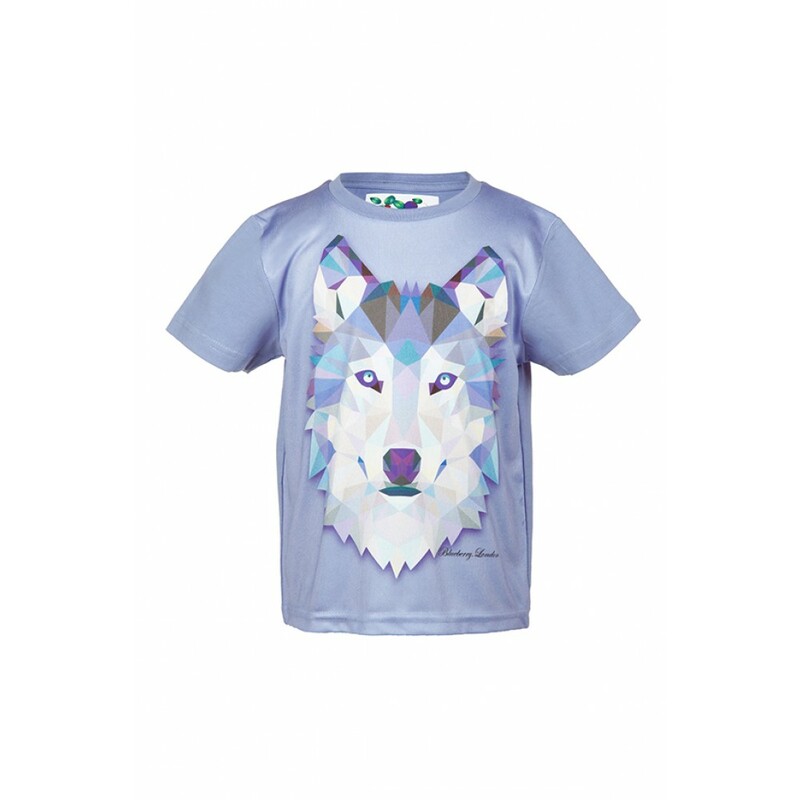 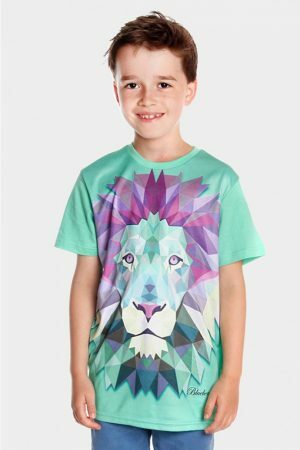 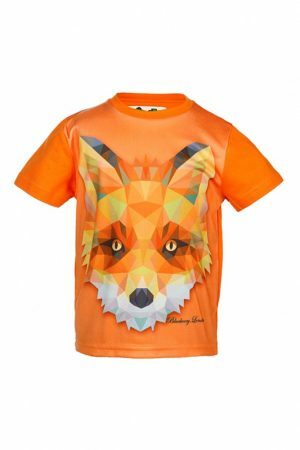 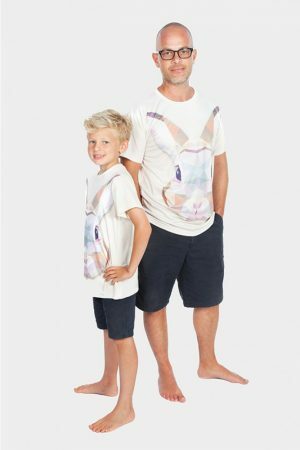 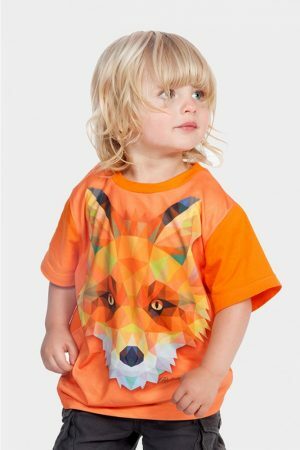 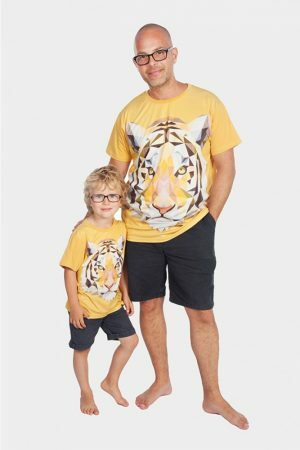 Let your child’s imagination run wild with cool wolf.The print fabric is made from recycled plastic combined with cotton rich back. 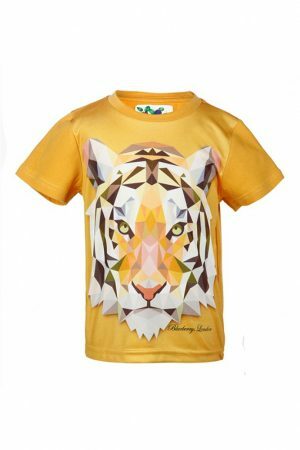 Made from advanced technology that keeps the print sharp. 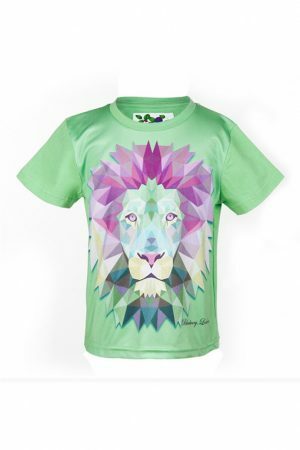 Excellent ventilation with sportsTech design and lightweight.